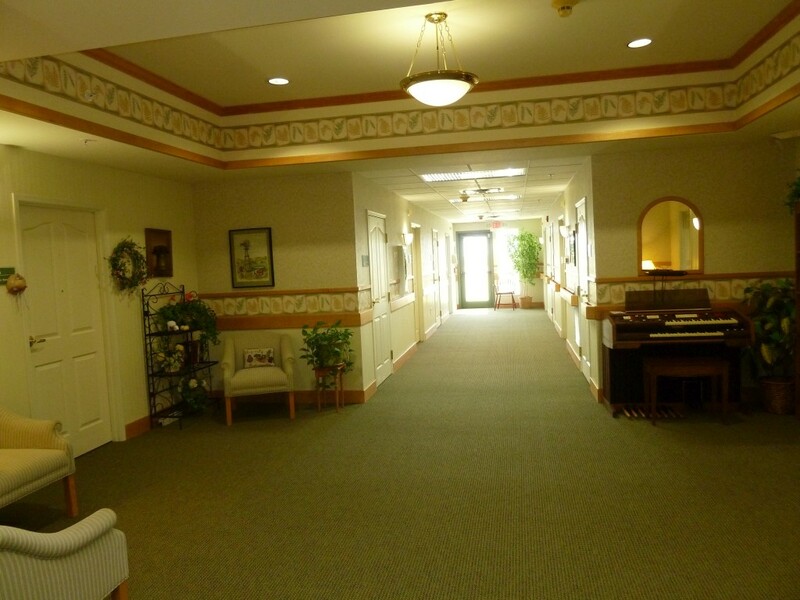 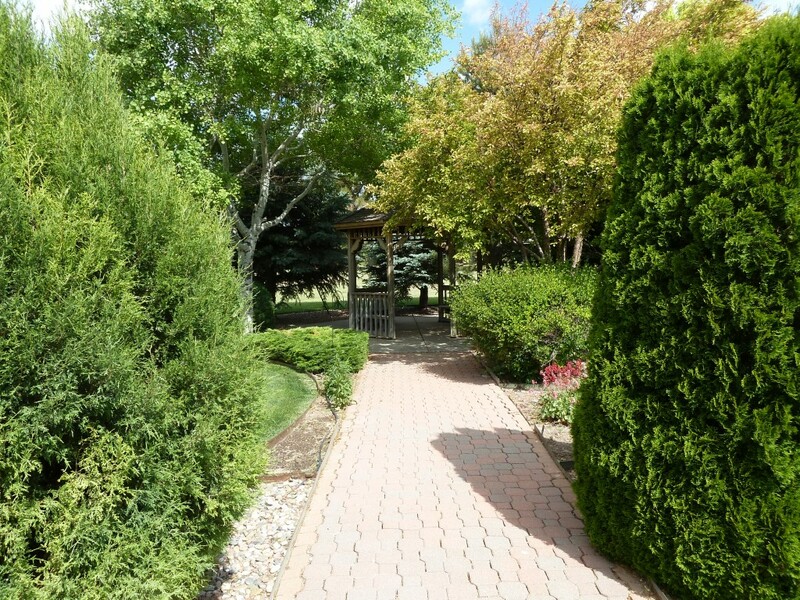 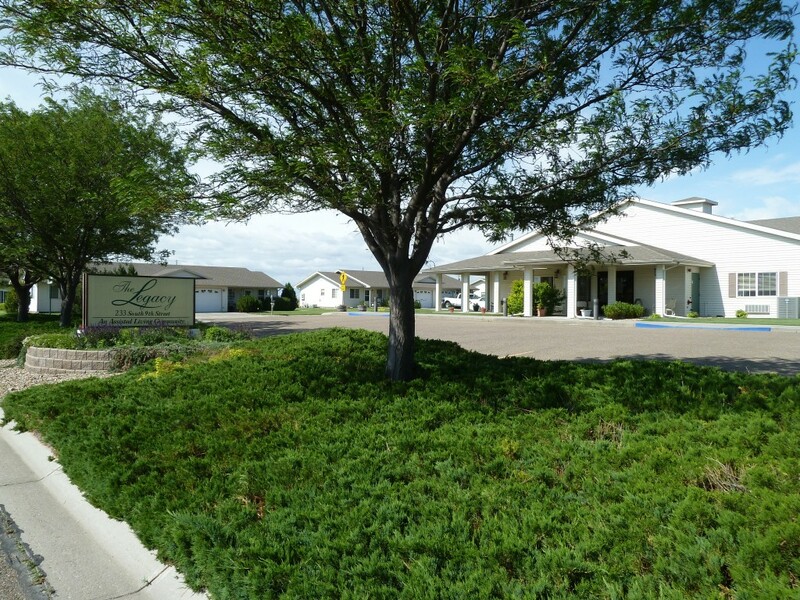 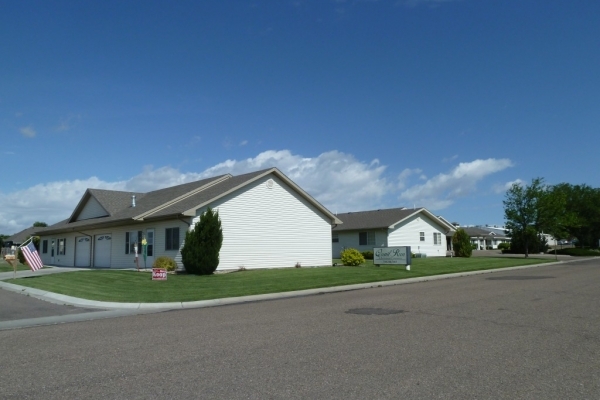 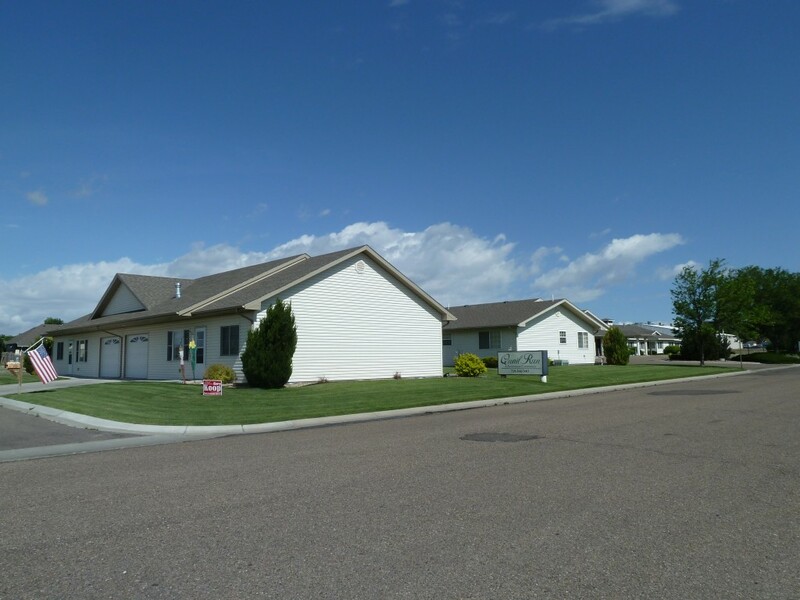 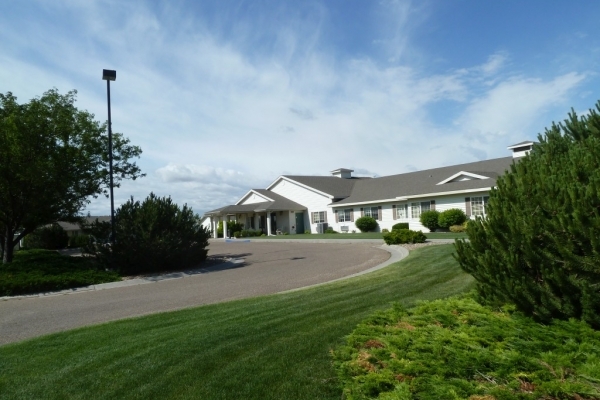 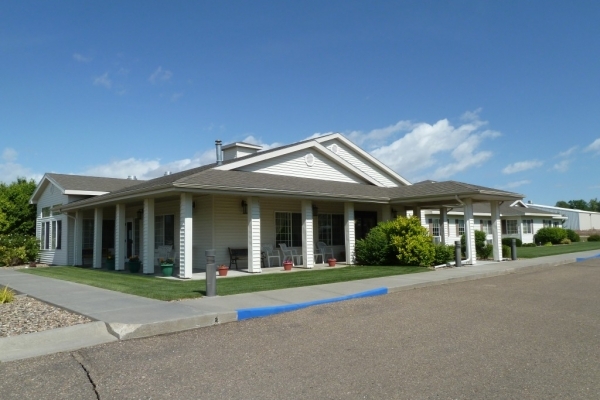 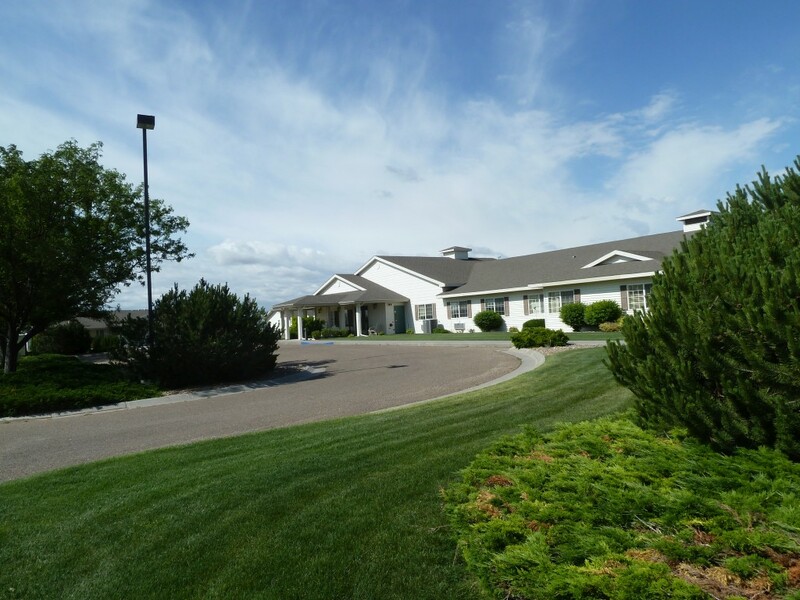 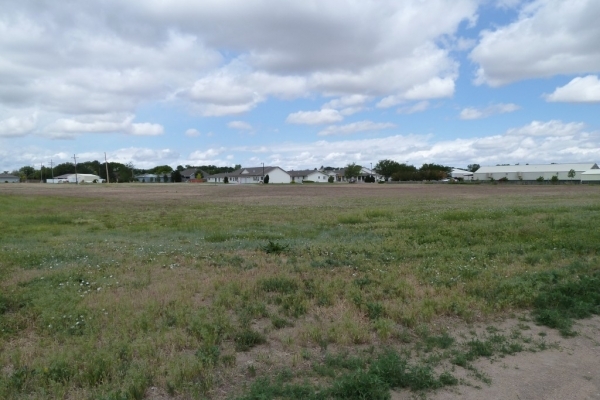 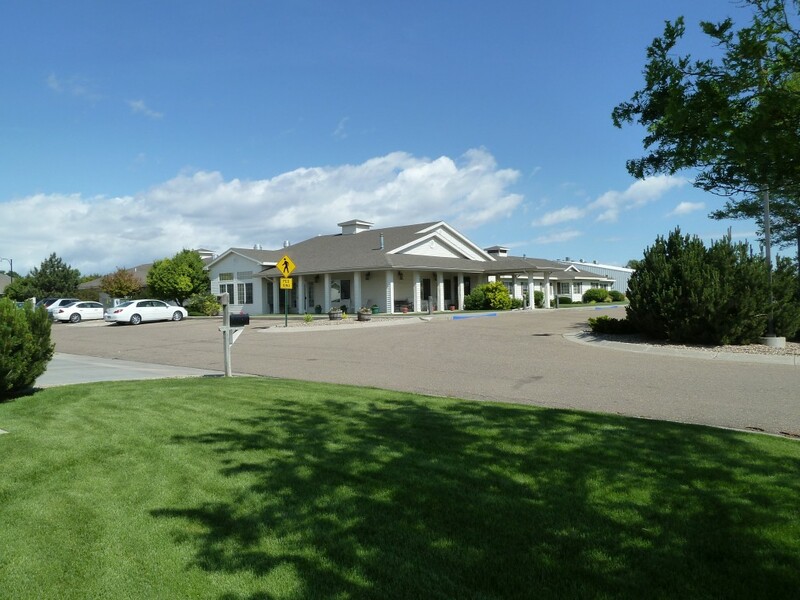 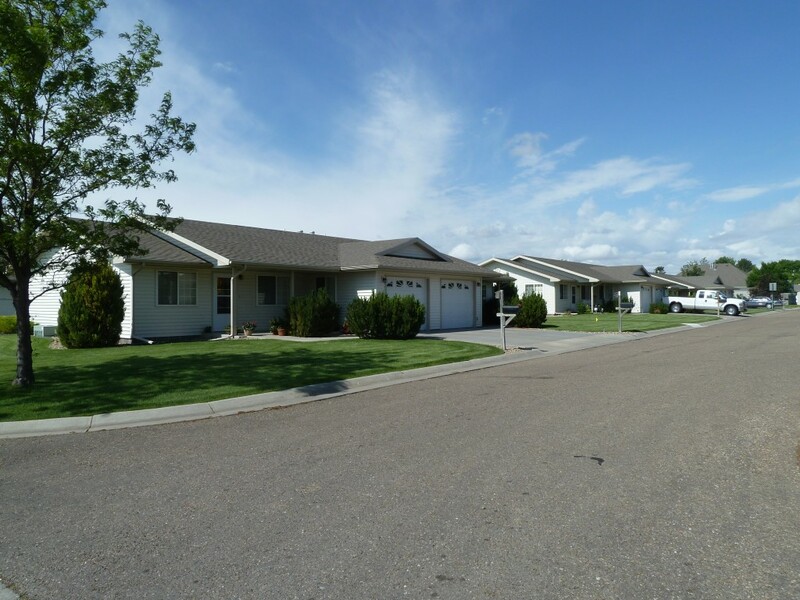 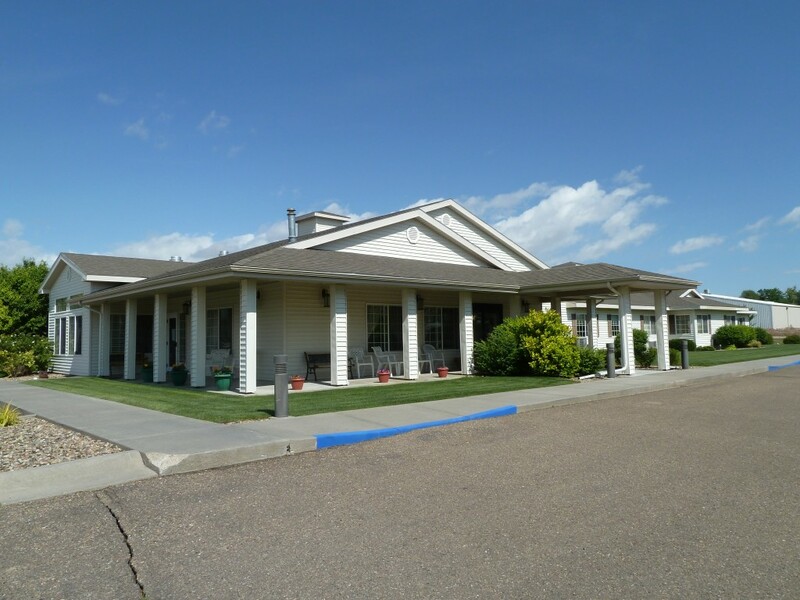 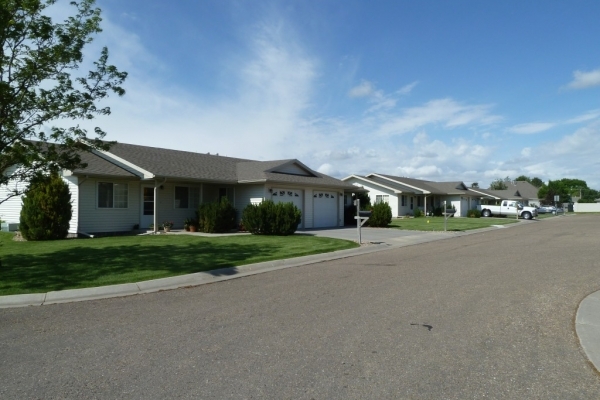 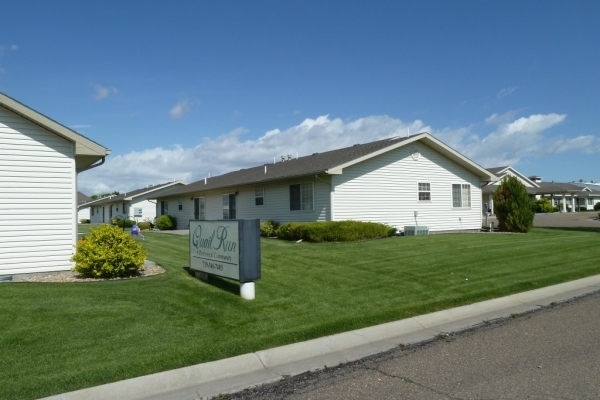 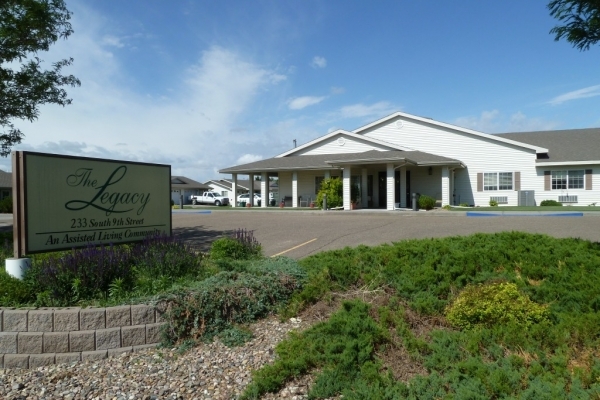 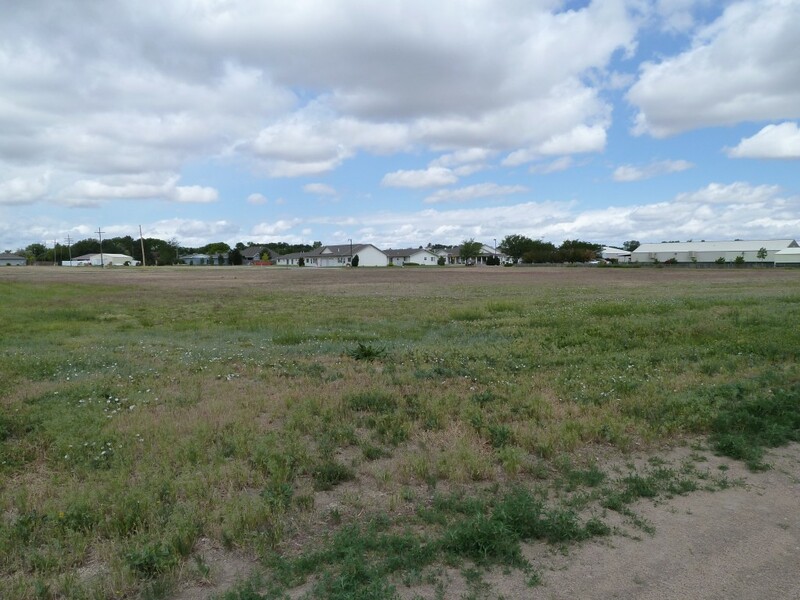 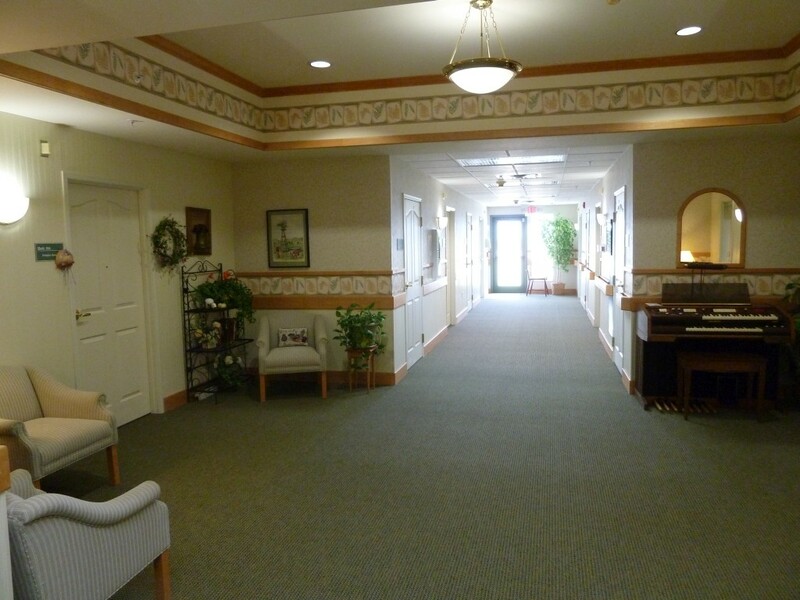 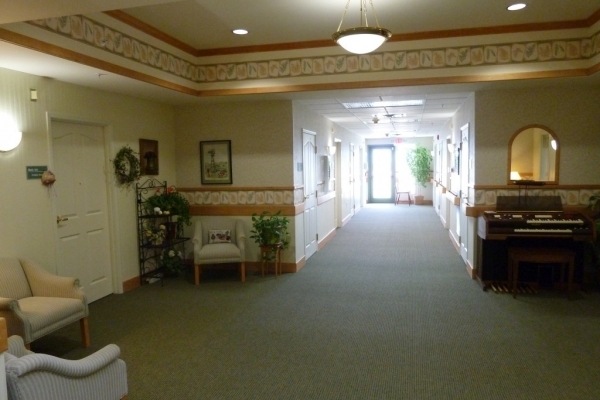 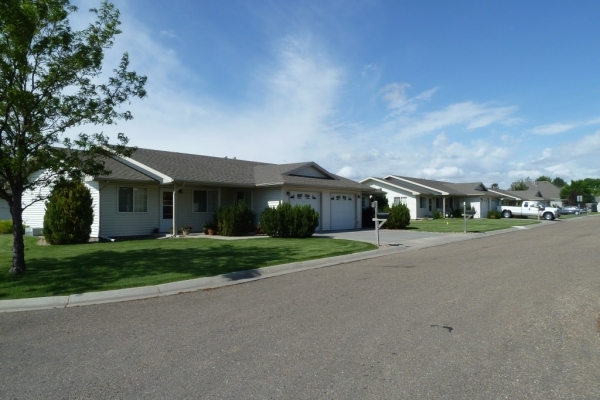 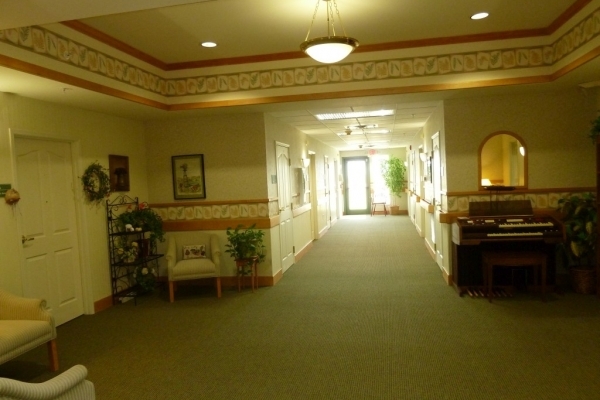 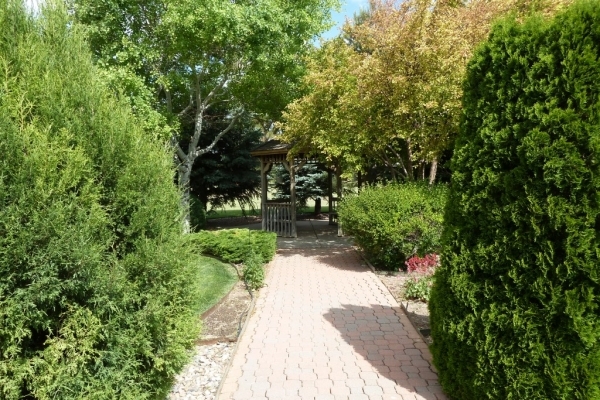 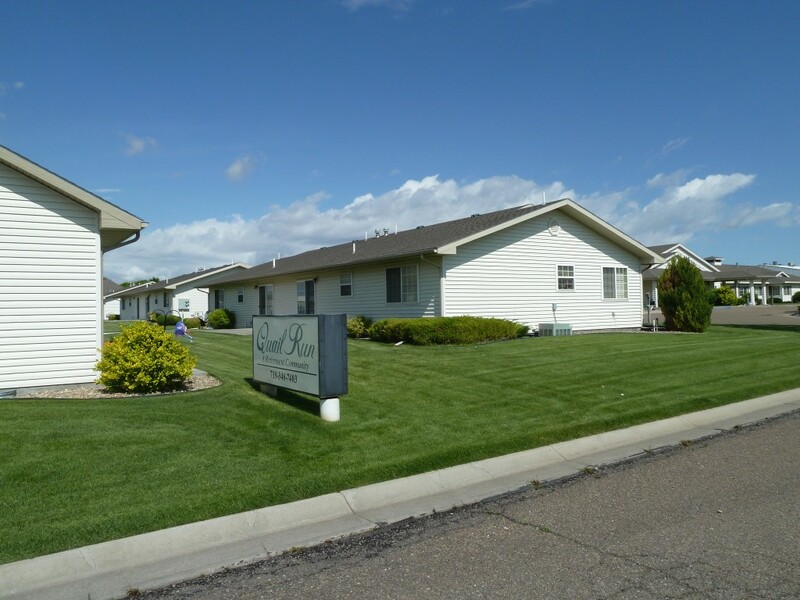 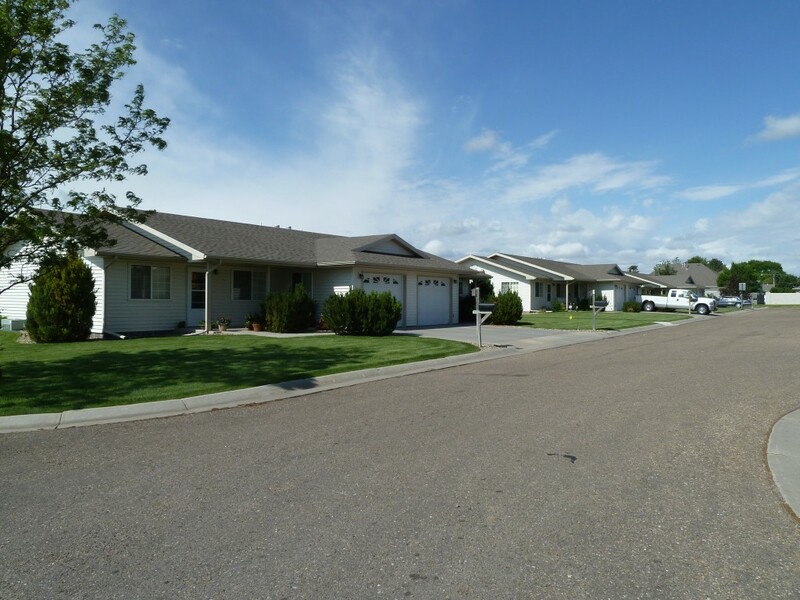 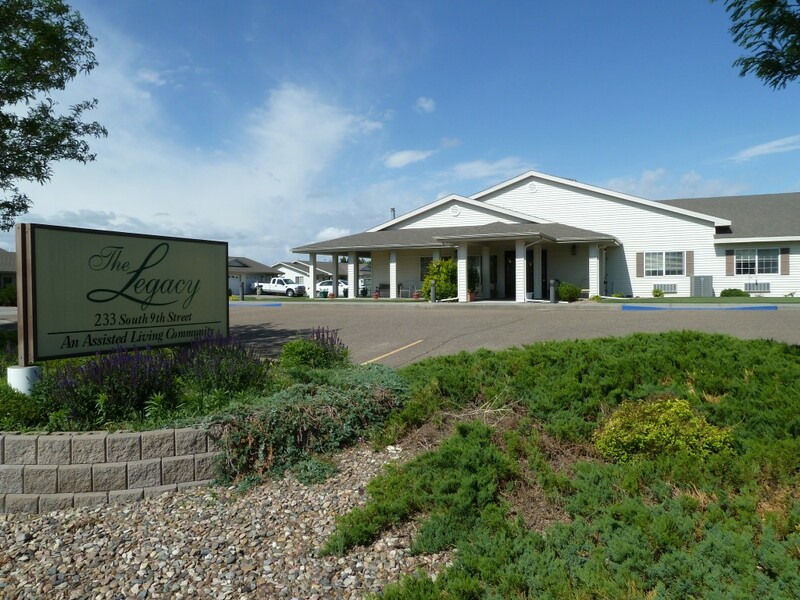 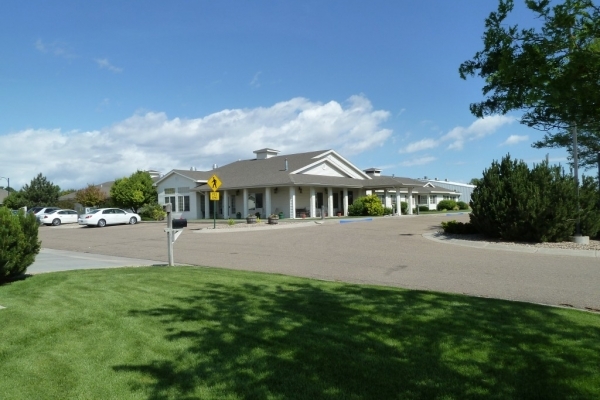 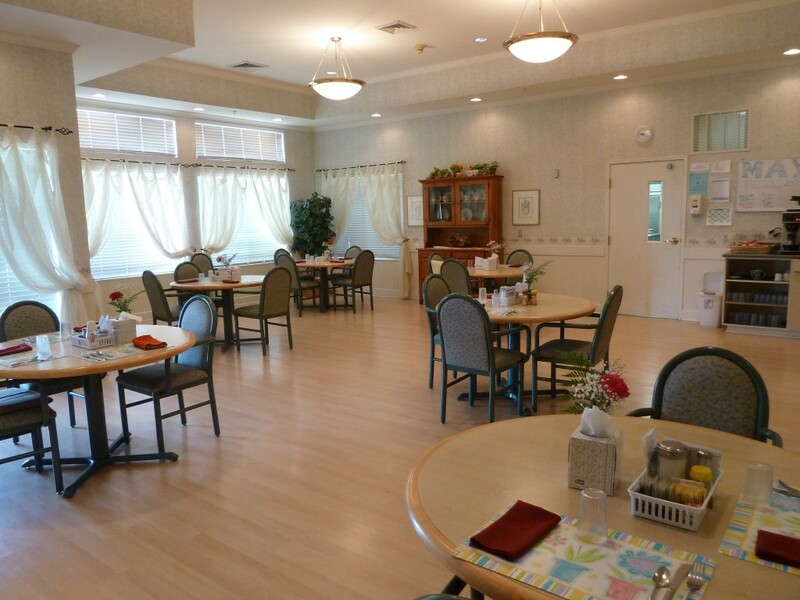 Burlington Assisted Living Center is a beautifully appointed home designed for an active senior lifestyle with wide hallways, no steps, and private apartments. 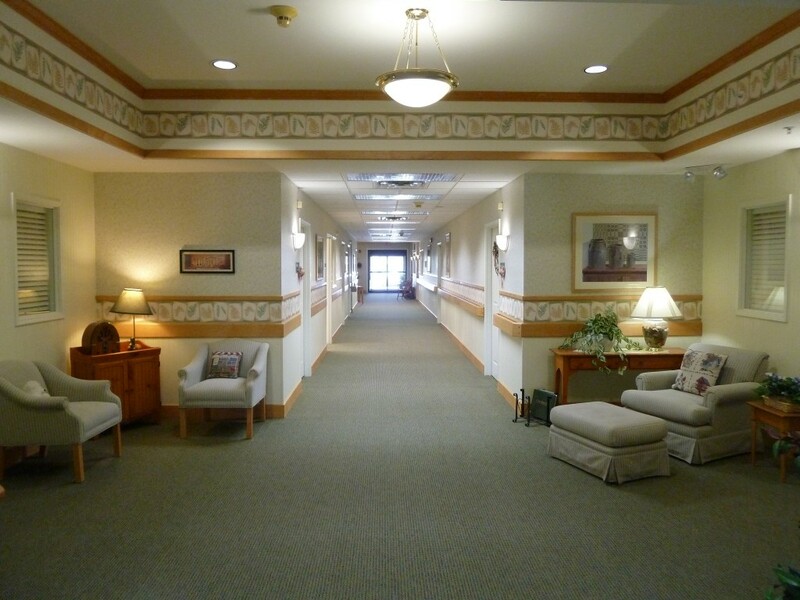 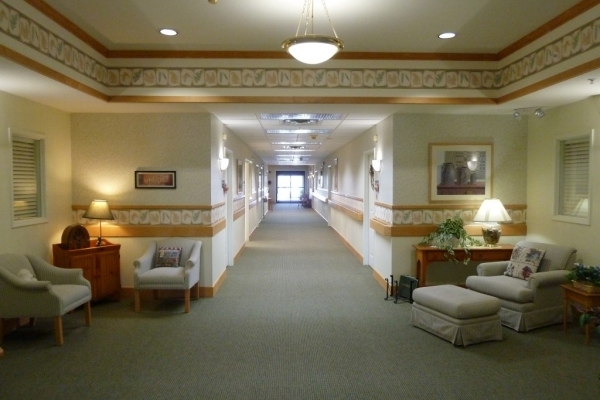 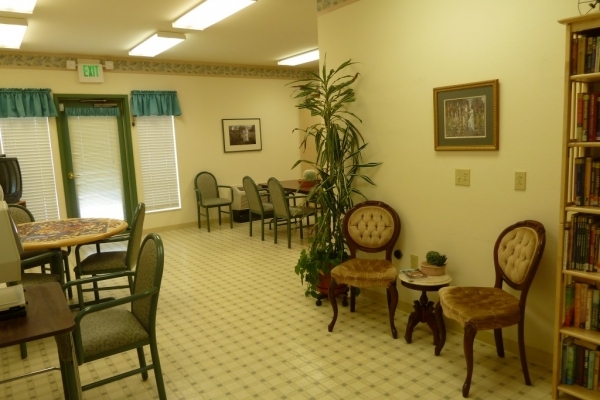 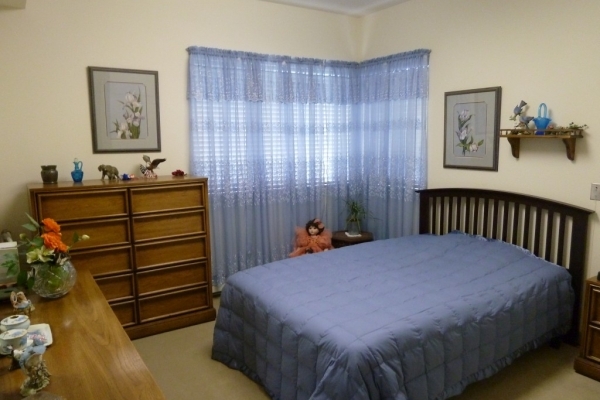 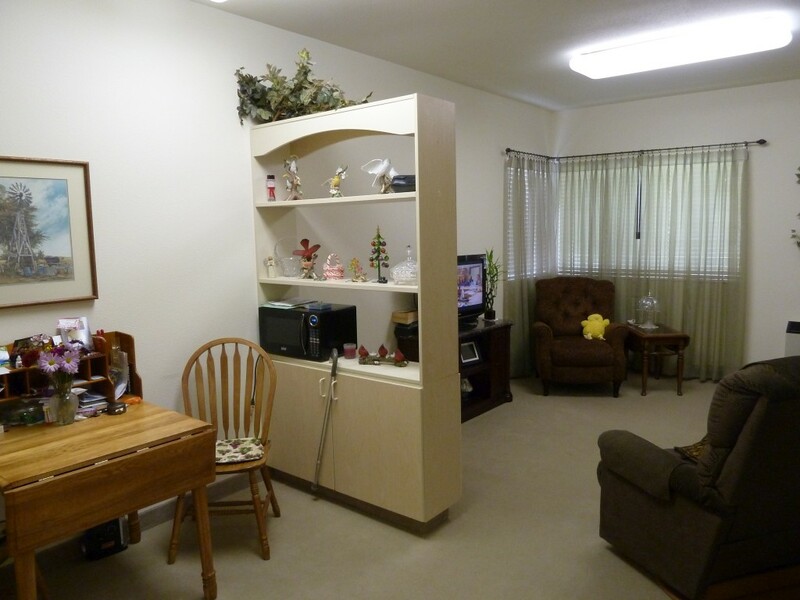 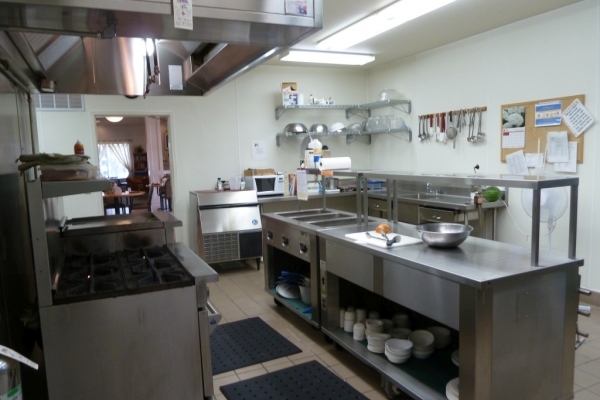 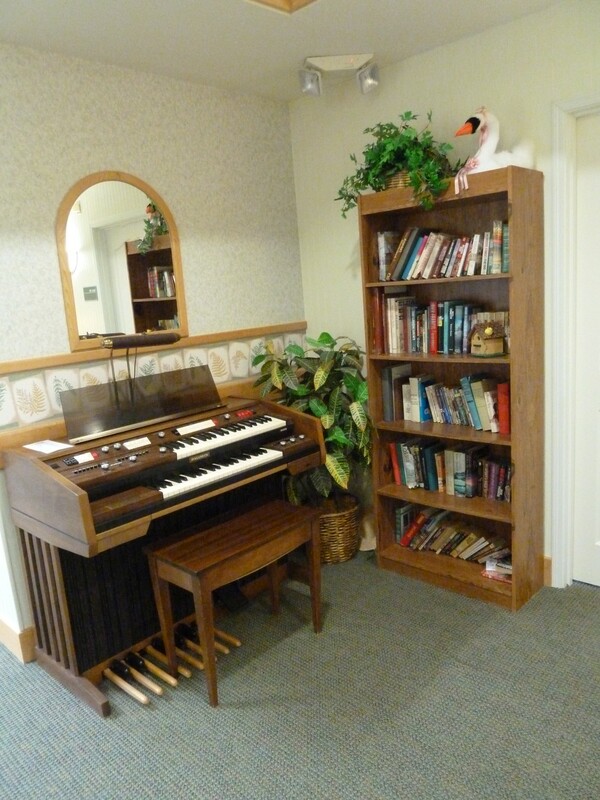 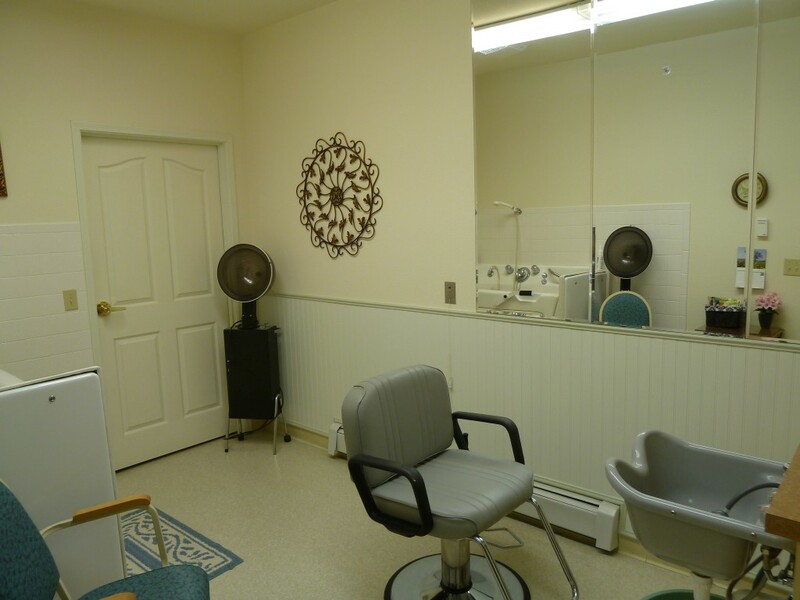 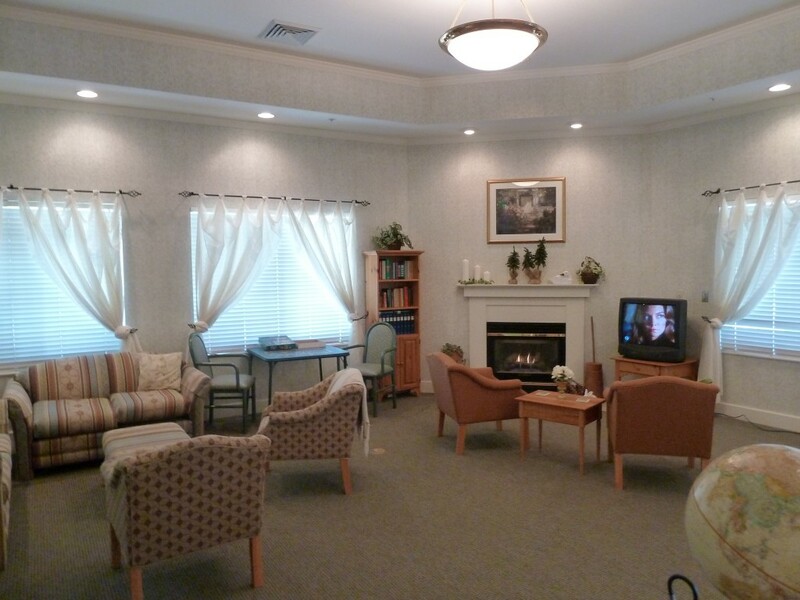 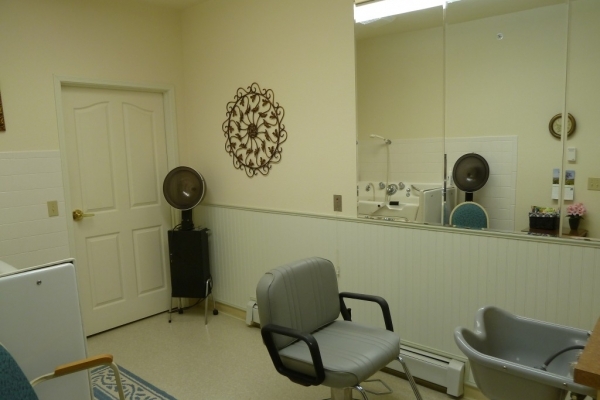 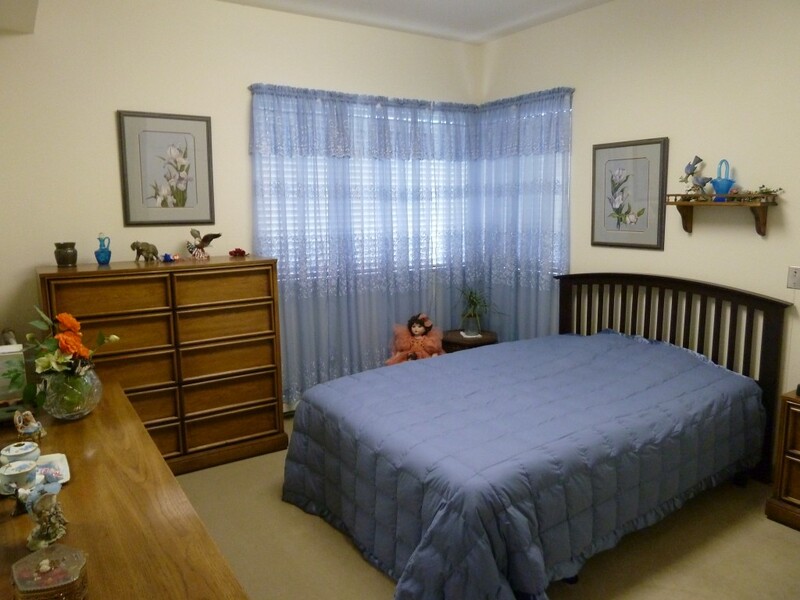 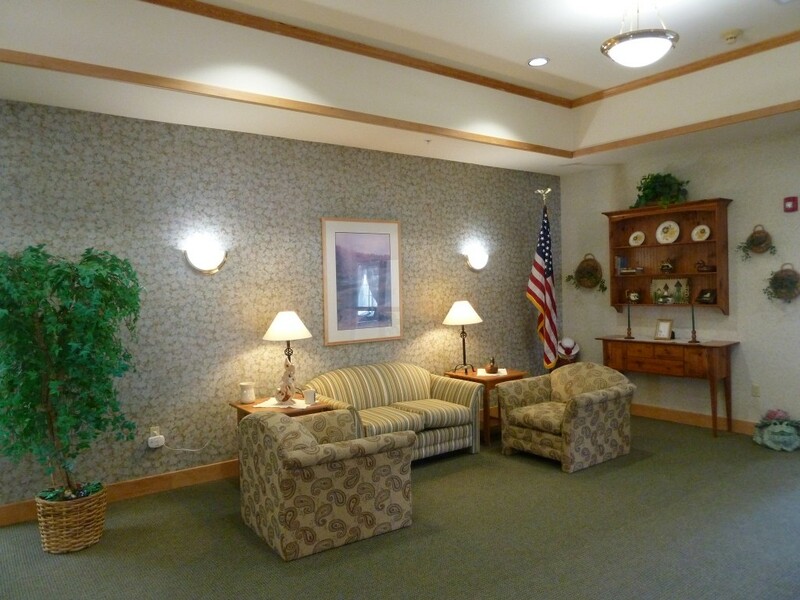 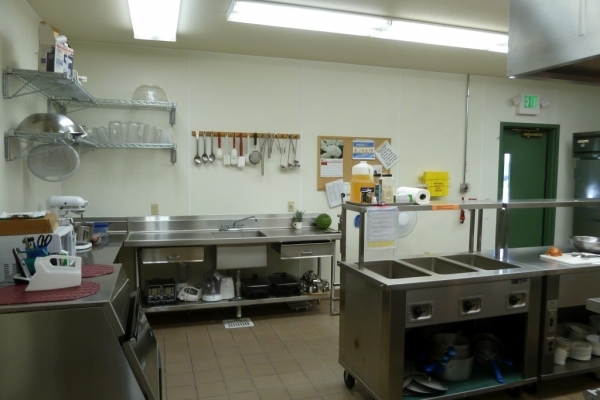 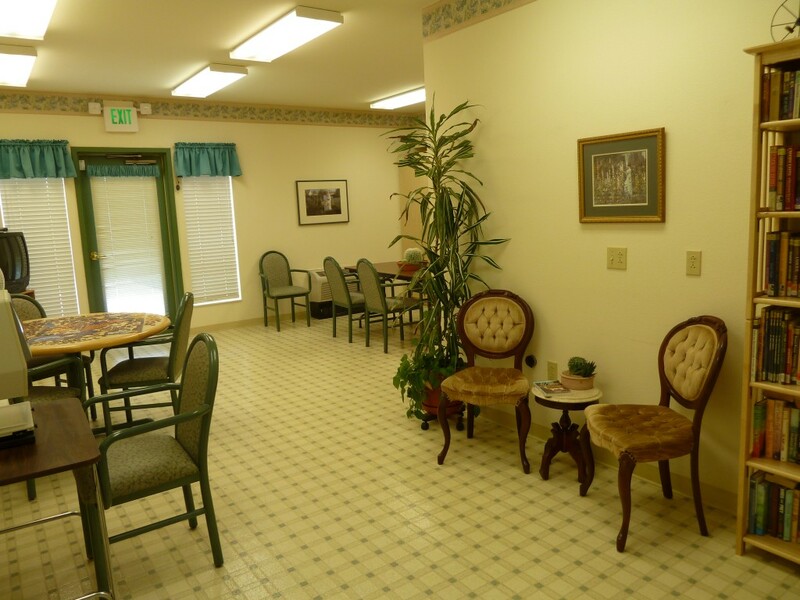 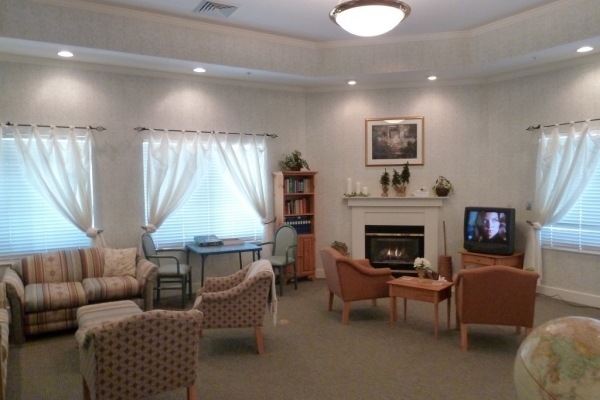 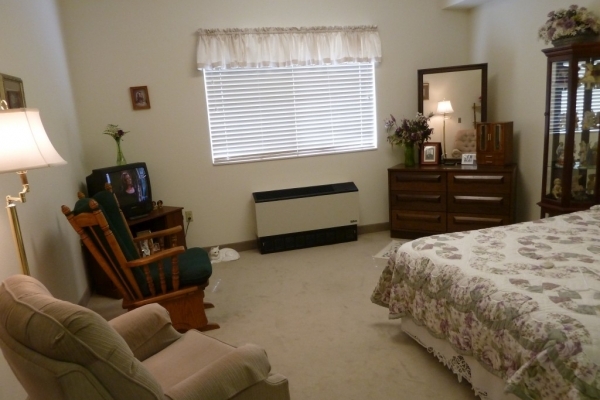 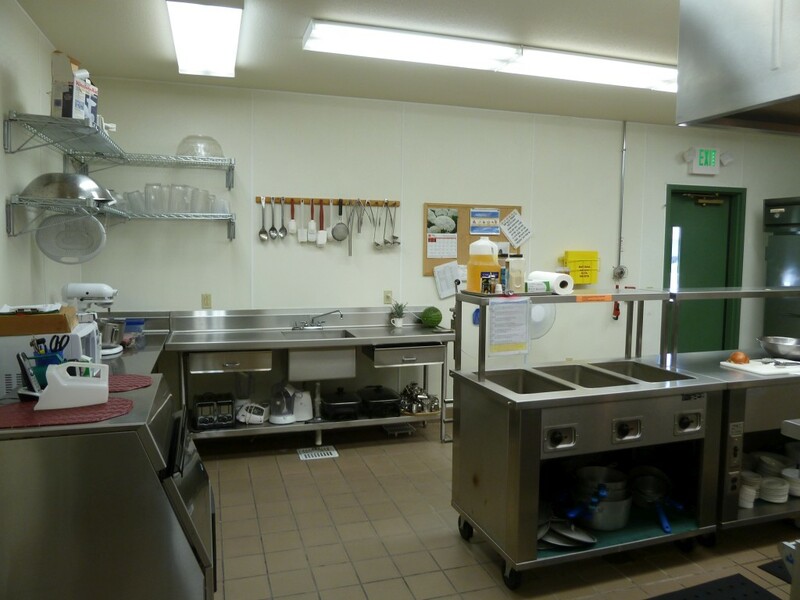 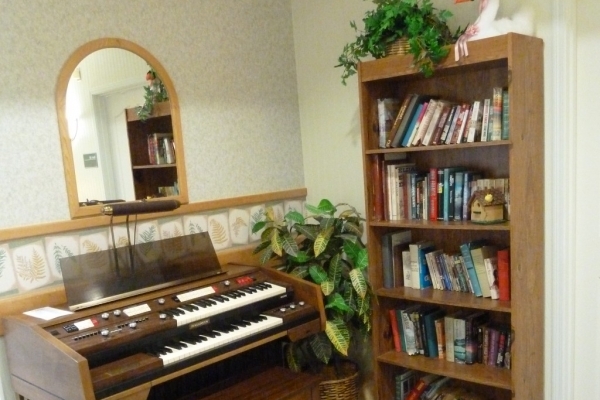 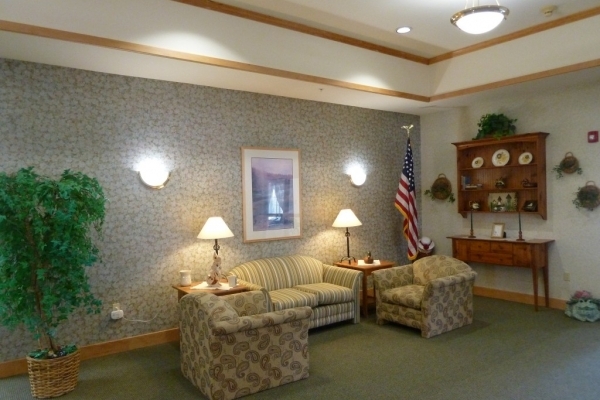 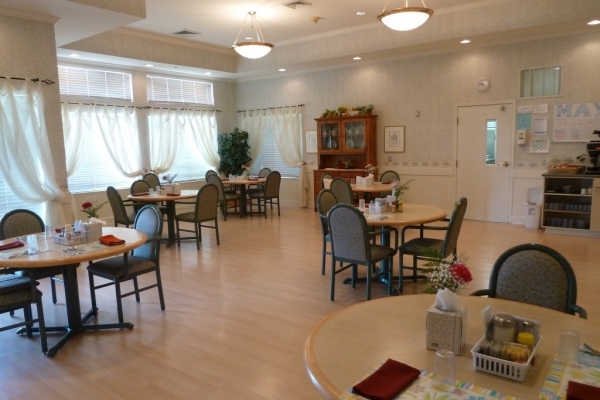 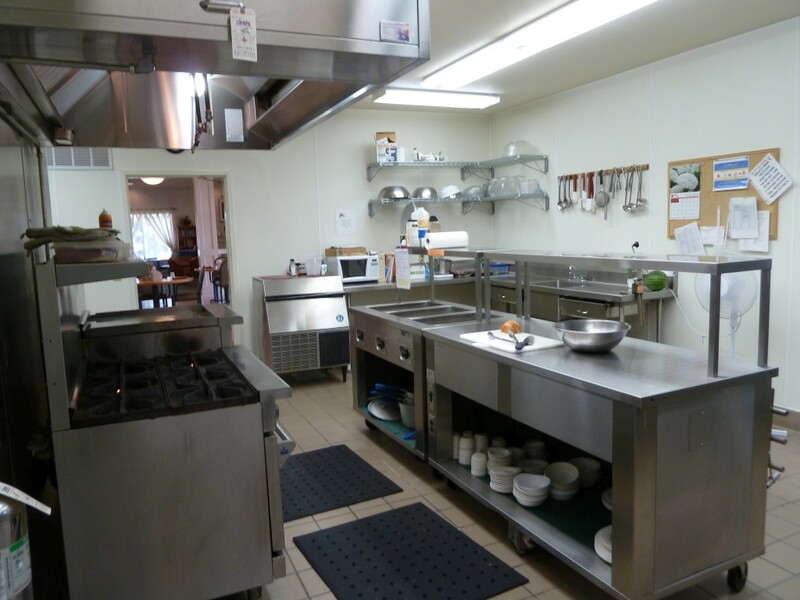 Our home is dedicated to creating a warm, cheerful, and attentive atmosphere for seniors in the Burlington area. 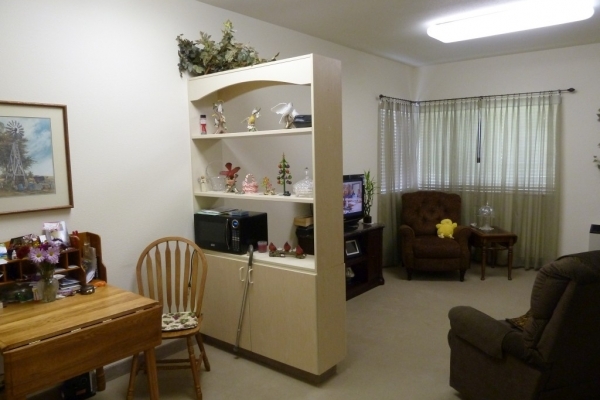 Private apartments with baths and kitchenettes. 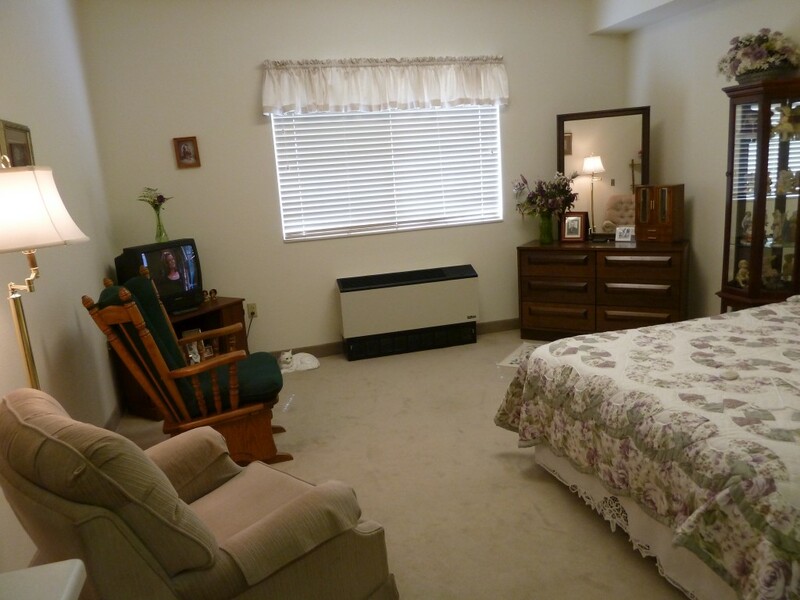 Individually-controlled heat and air conditioning.